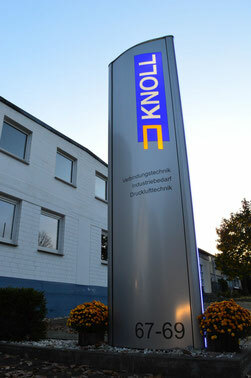 Knoll Verbindungstechnik GmbH in Hiddenhausen is an experienced family business (since 1946). Our core competence is in fastening and connection technology. State-of-the-art manufacturing technology and an extensive storage capacity guarantee fastest delivery times for brackets, brads and pins. Standard varieties are available immediately from stock. Special series, even in small editions, complete the program. Competent expert advice and complete system solutions are among the services of Knoll Verbindungstechnik GmbH. At the same time, Knoll Verbindungstechnik GmbH guarantees the highest quality, exceptional speed and flexible, unbureaucratic handling of individual industrial requirements. For more information on our company or range of services, please contact us by phone, by e-mail or use the contact form. 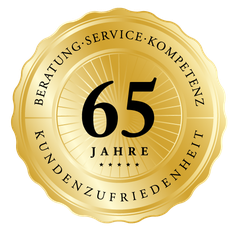 Knoll Verbindungstechnik GmbH in Hiddenhausen will gladly advise you personally and individually.